Don't you just love Instagram?! Me too! It's my favorite social media channels. As a photographer and blogger, it has been a source of inspiration and a great place to connect with friends and fellow bloggers across the globe. Thanks for stopping by! 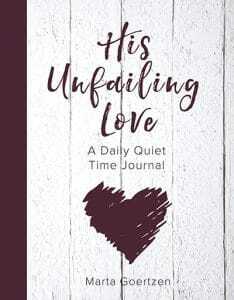 On this page you will find a link to the most recent post on the blog and a short introduction to Selah Reflections. By being self-employed, I have learned so much along the way and realize I have so much more to learn. 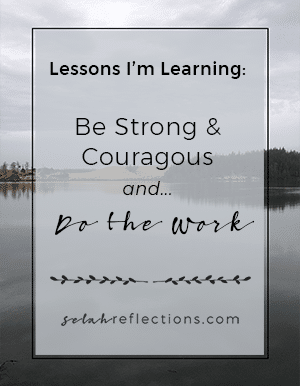 In early 2014 I decided to write about what I have learned and sharing what I am currently learning here on the blog. The people I am meeting, the conversations I'm able to have and the connections made have been wonderful. Probably one of the best parts of running the blog. Your writings have been most helpful in directing me back to myself.